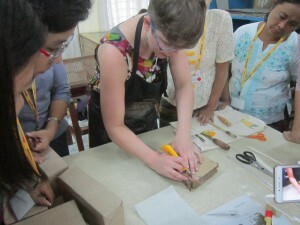 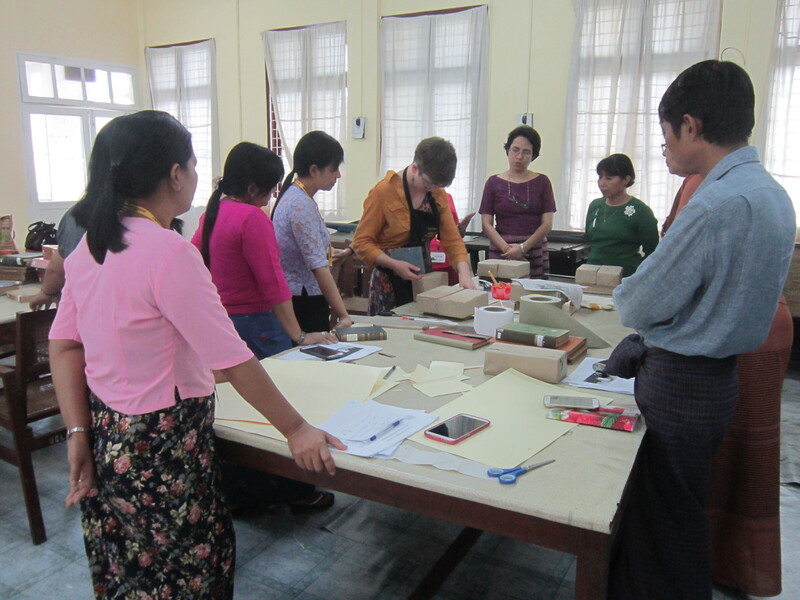 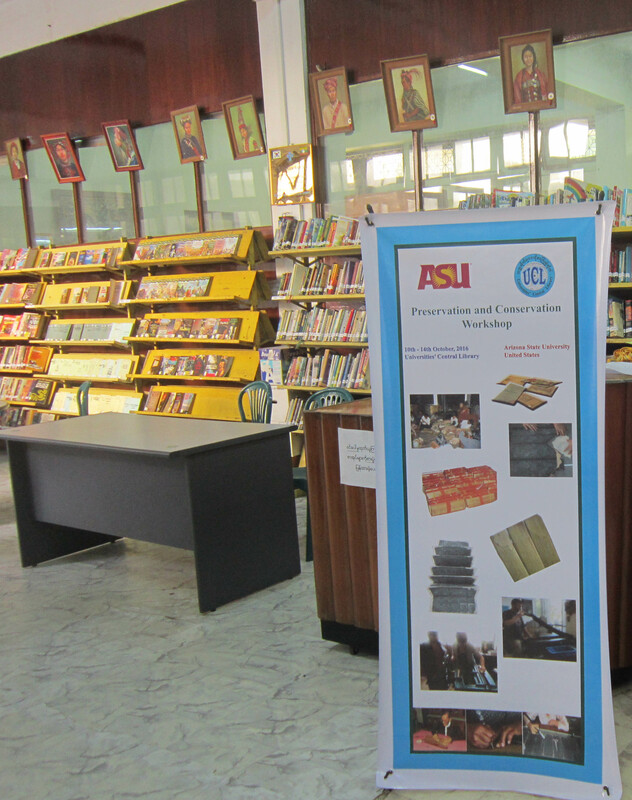 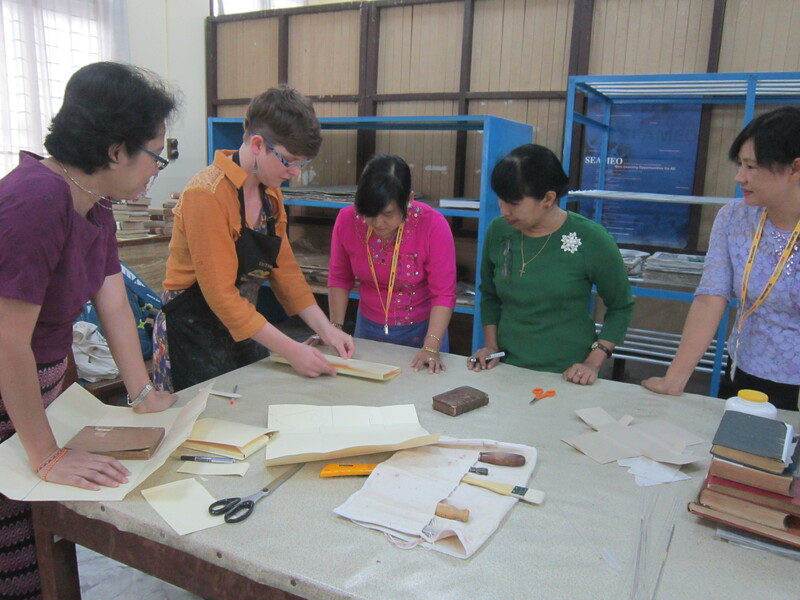 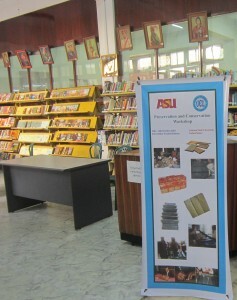 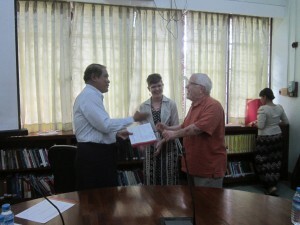 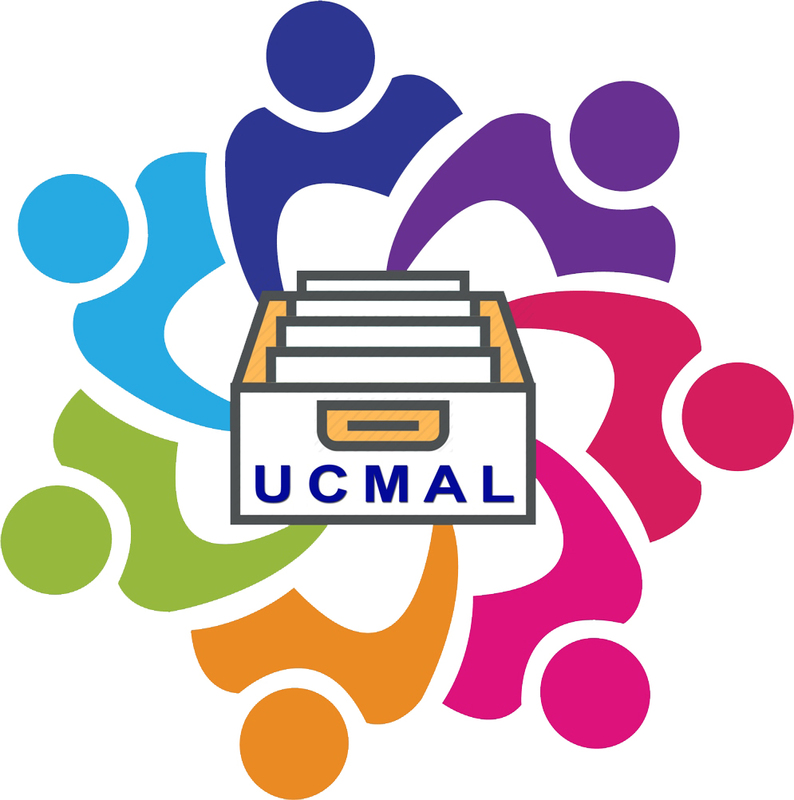 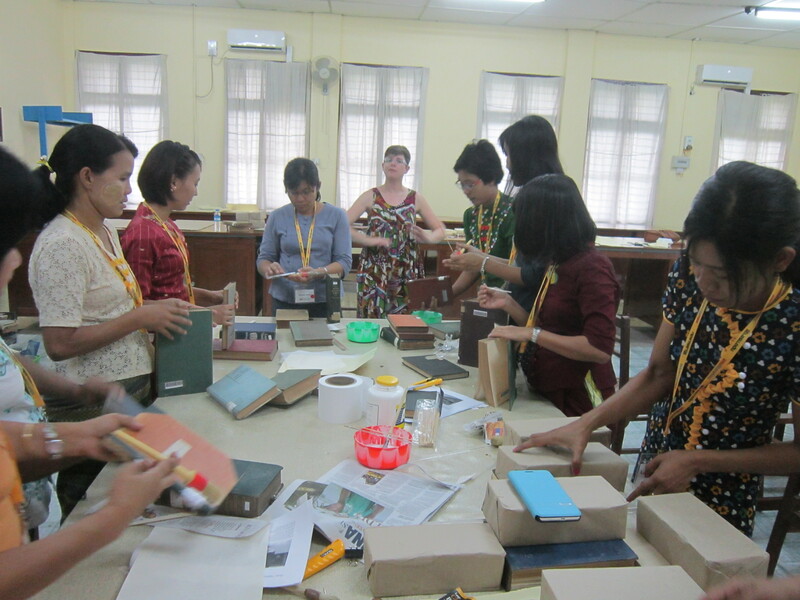 Universities’ Central Library held the Preservation and Conservation (PAC) Workshop from 10th – 14th, October 2016 in collaboration with Arizona State University, United States. 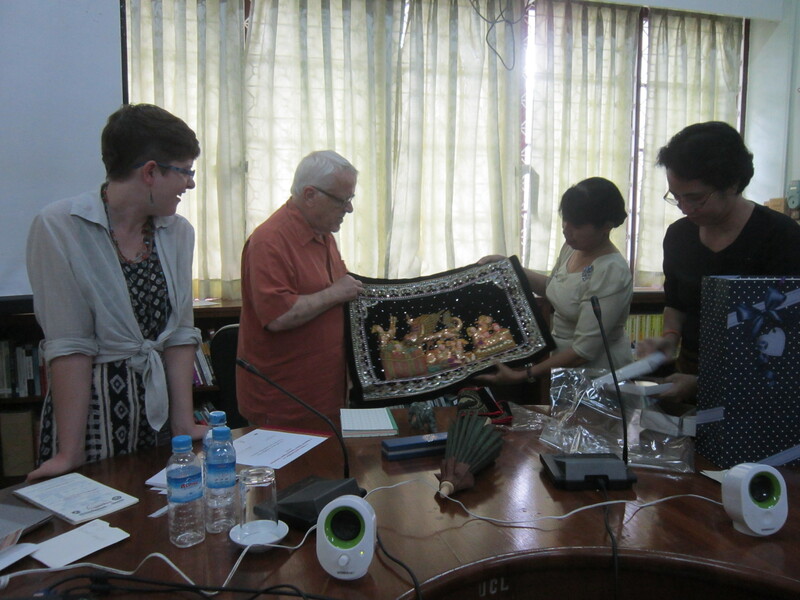 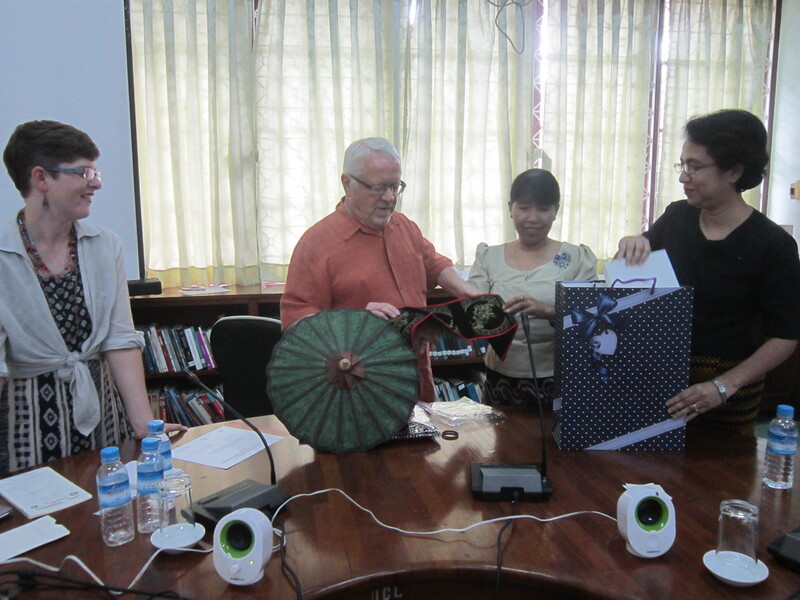 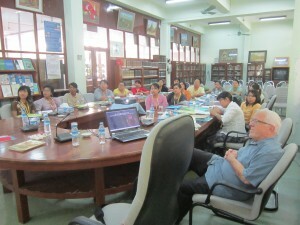 An opening address was given by Dr. Pho Kaung, Rector, University of Yangon, Dr. Ralph Barnhart Gabbard, Senior Curator Asian Studies, Arizona State University, Daw Yu Yu Tin, Chief Librarian, Universities’ Central Library, and Suzanne Michelle, PAC Specialist at ASU. 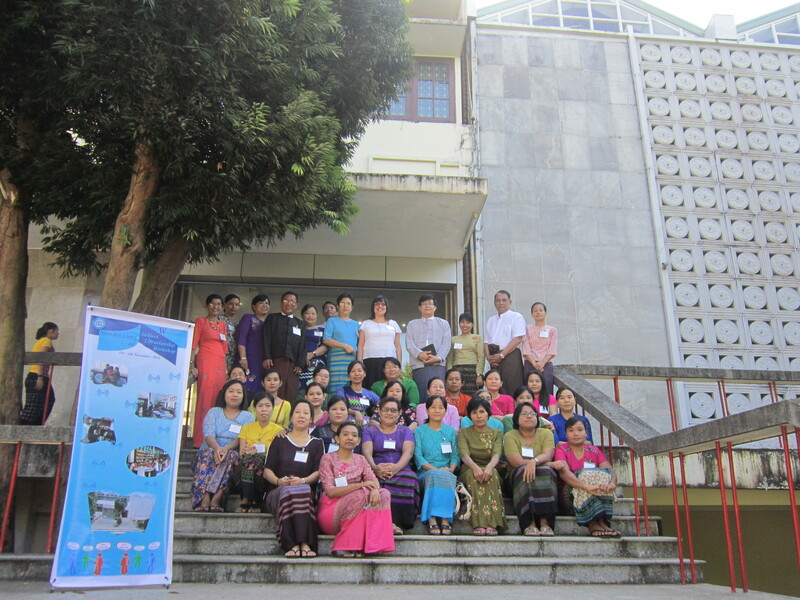 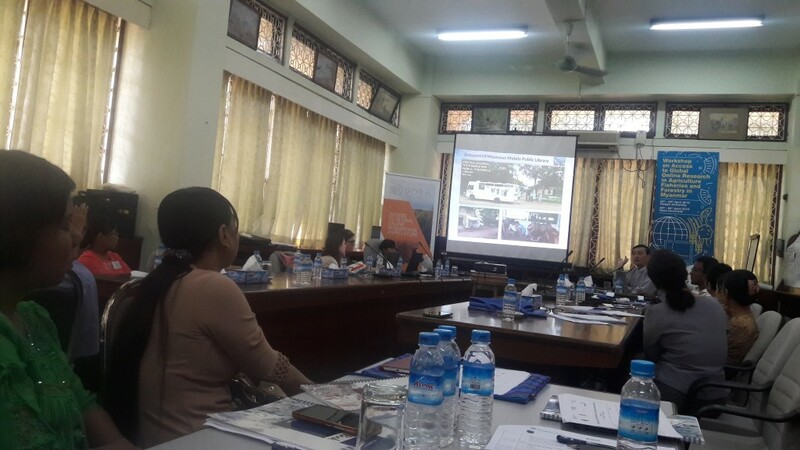 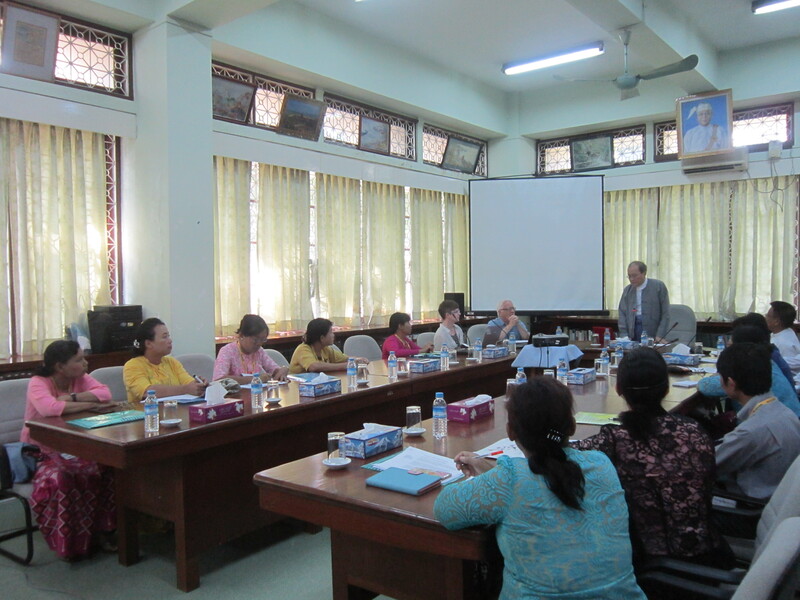 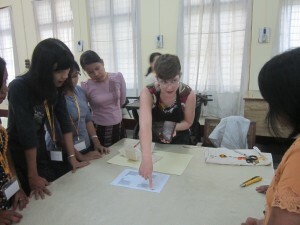 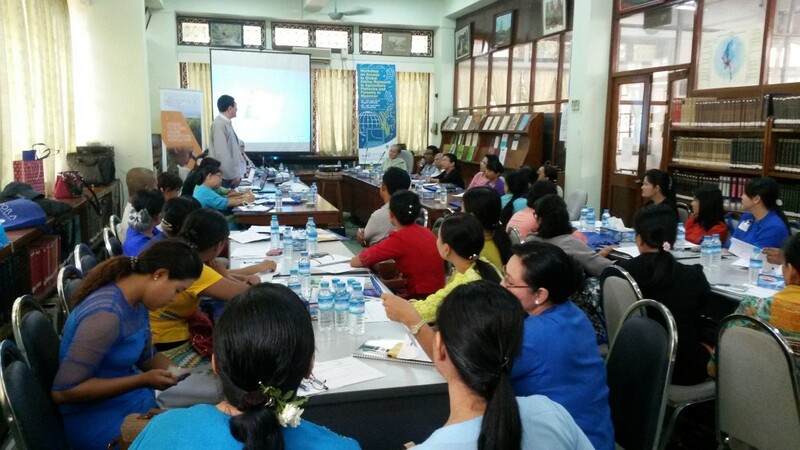 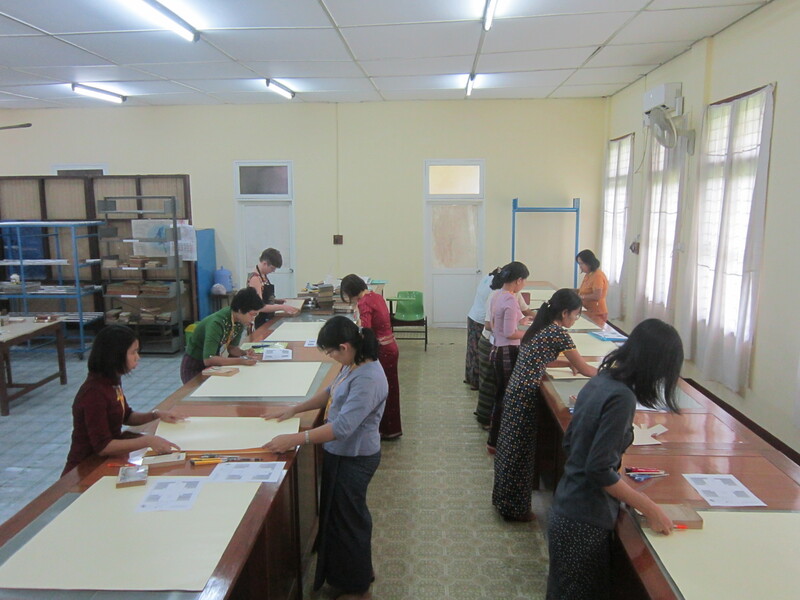 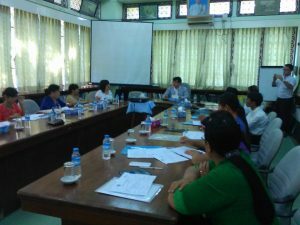 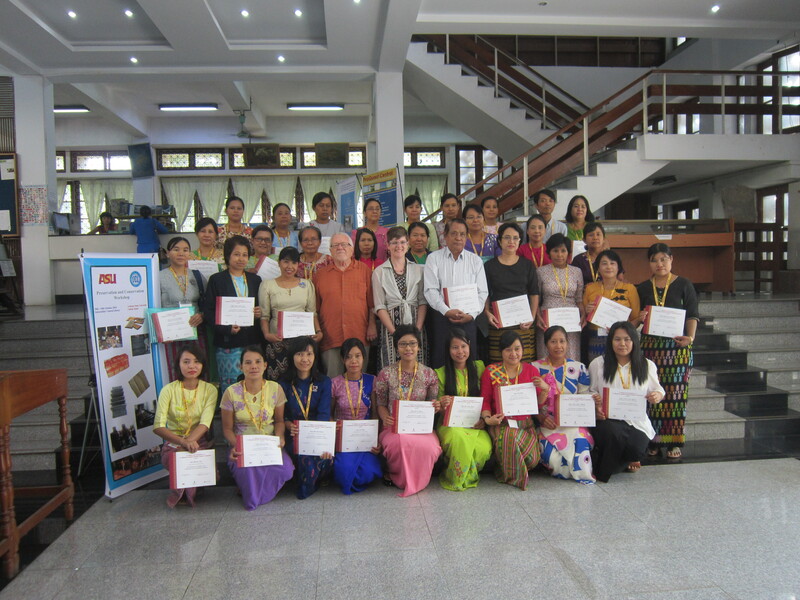 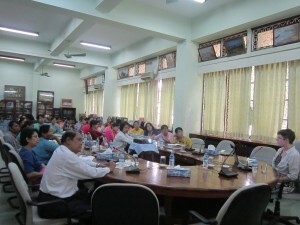 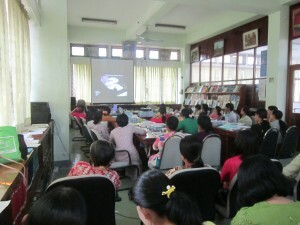 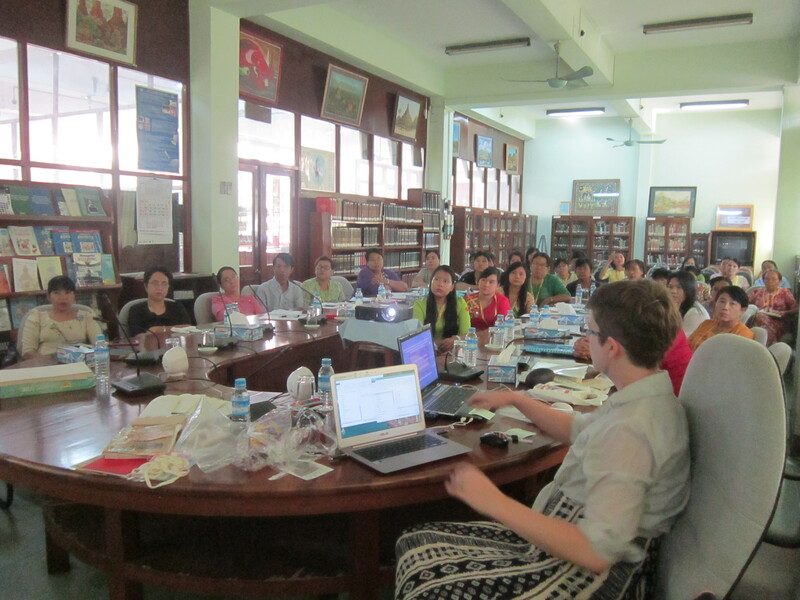 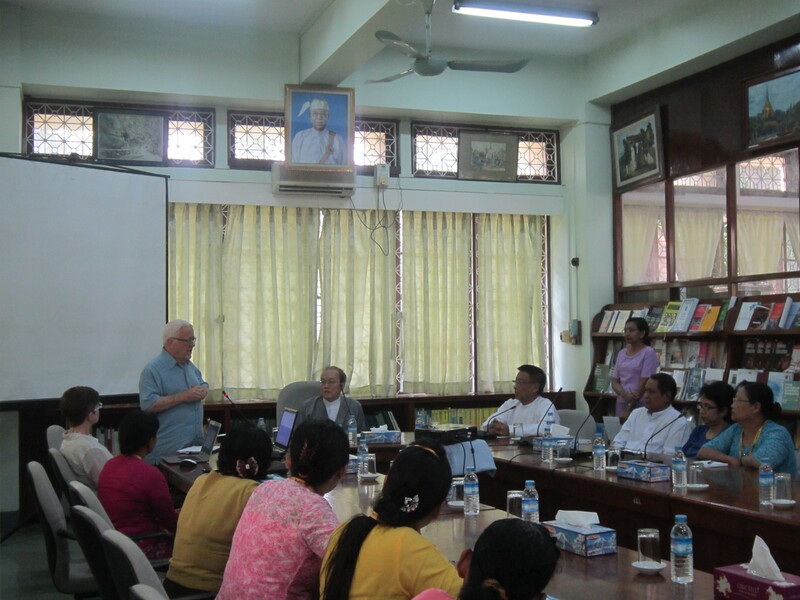 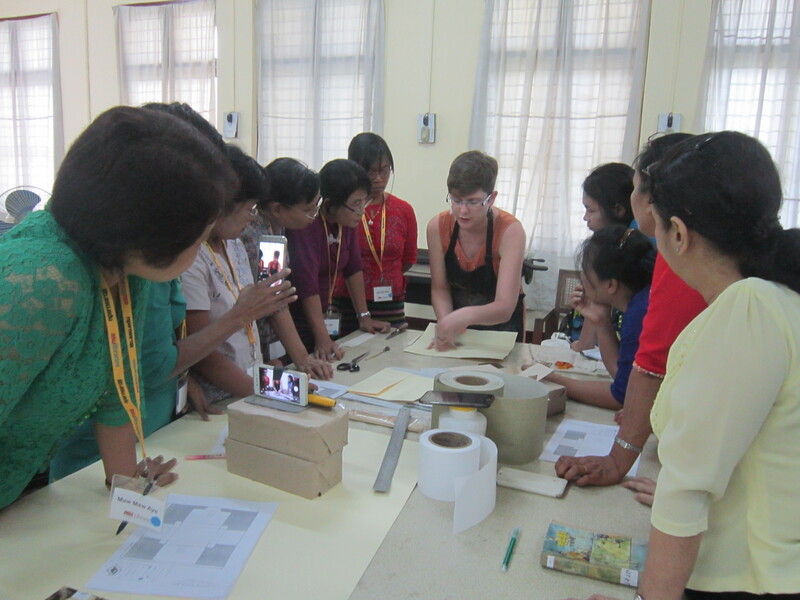 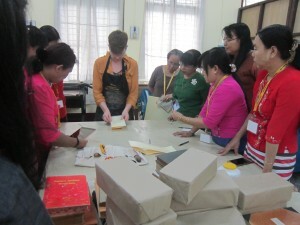 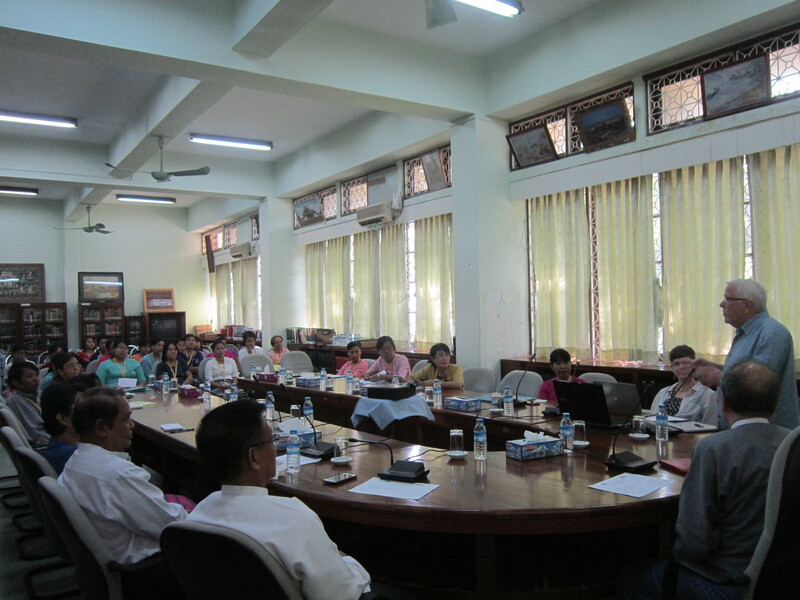 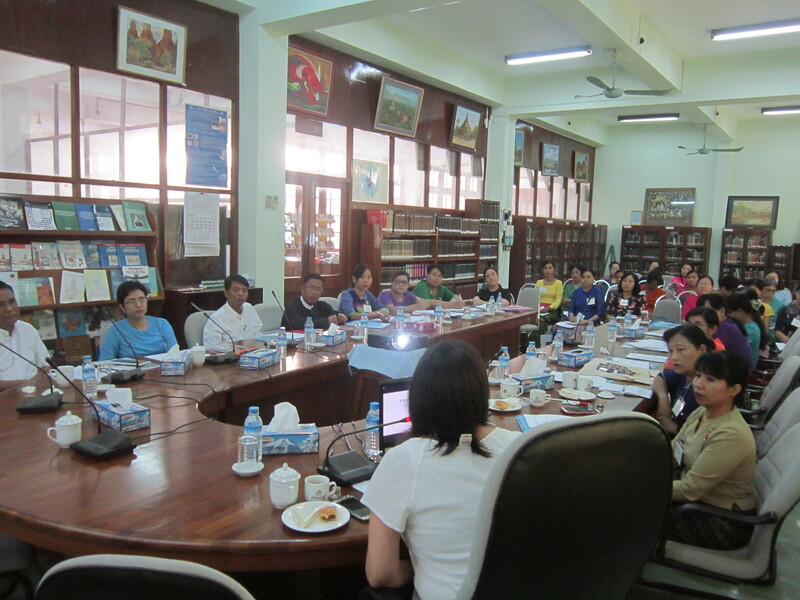 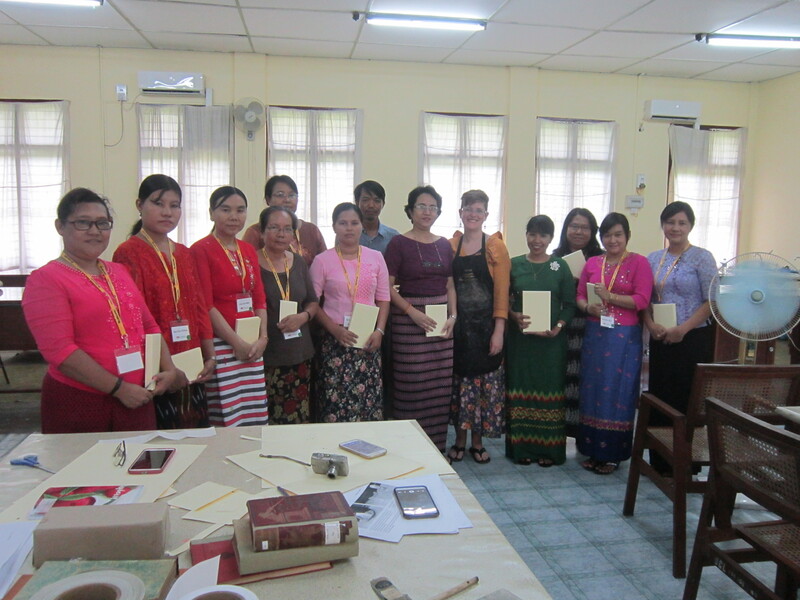 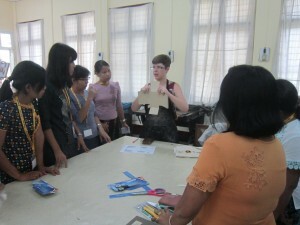 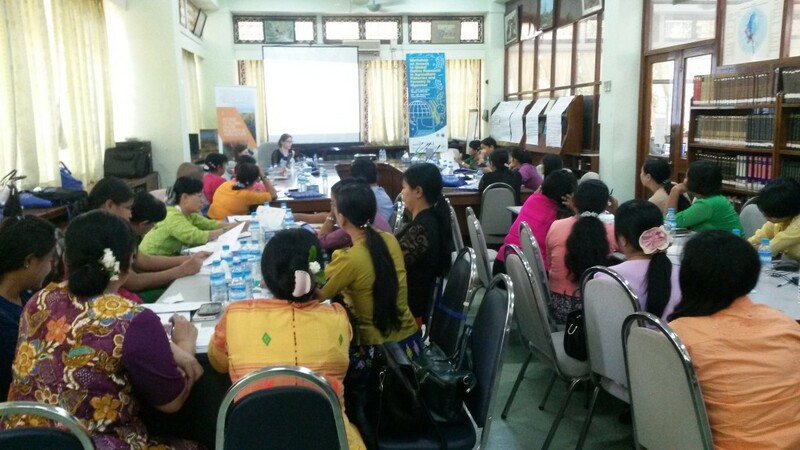 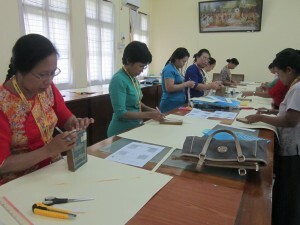 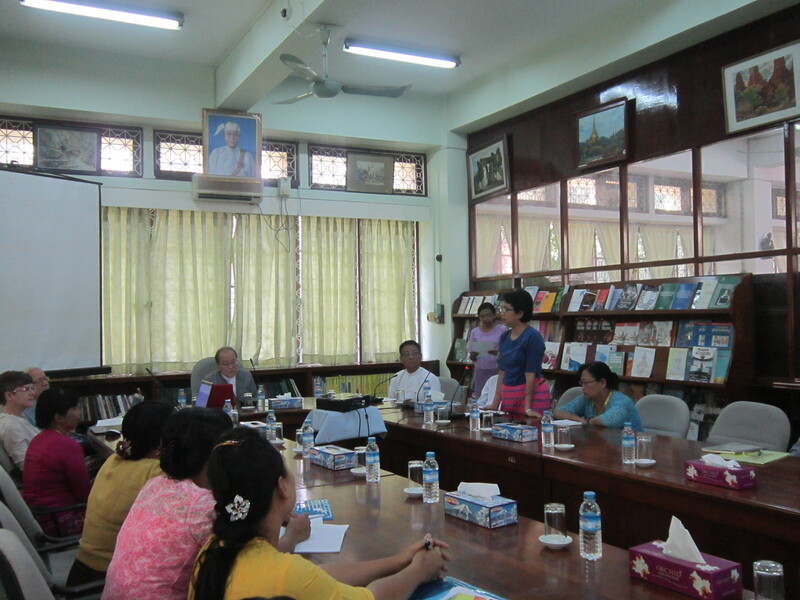 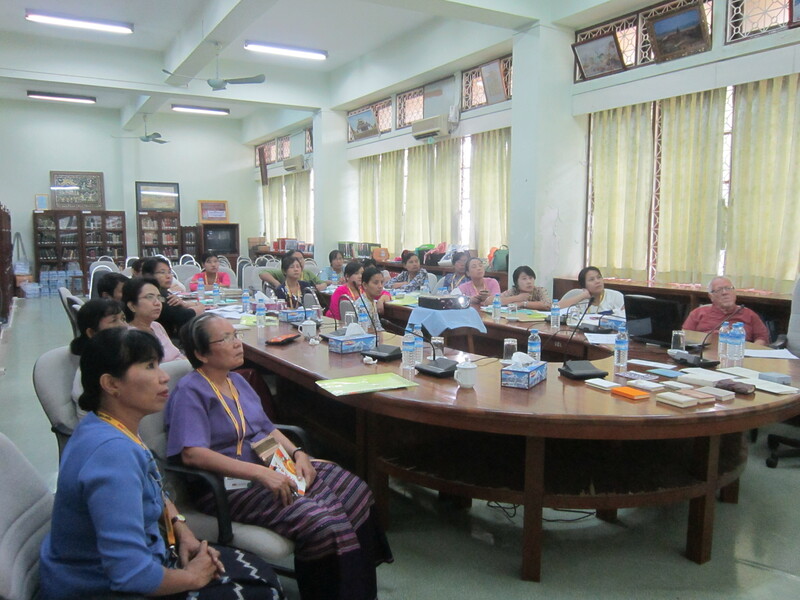 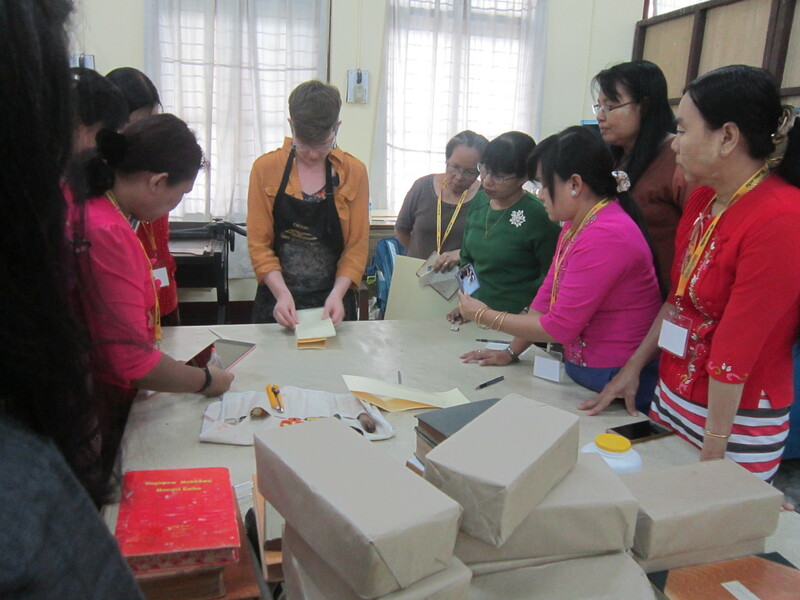 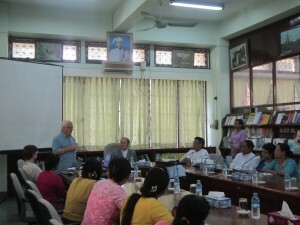 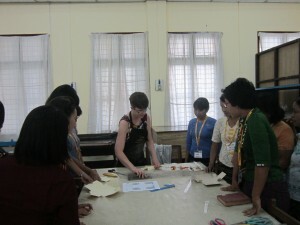 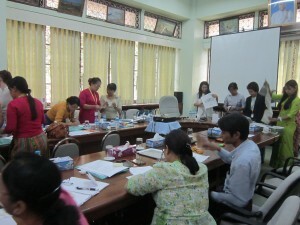 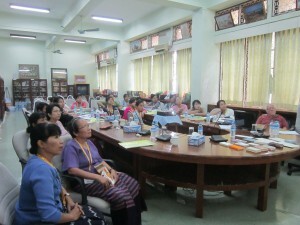 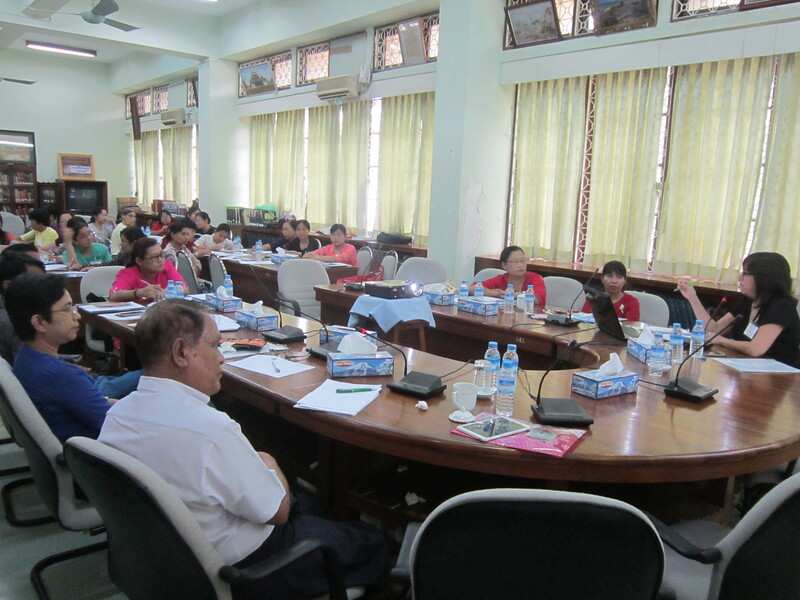 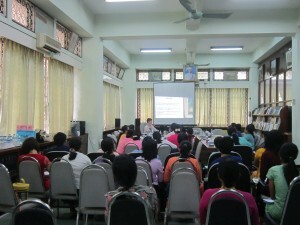 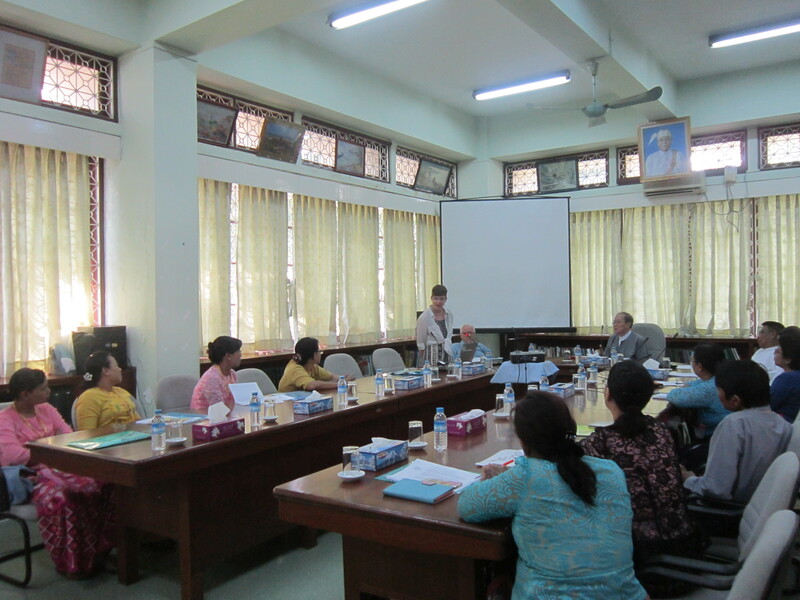 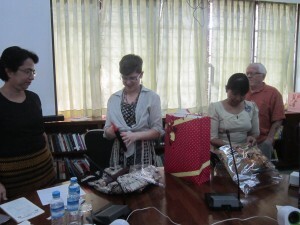 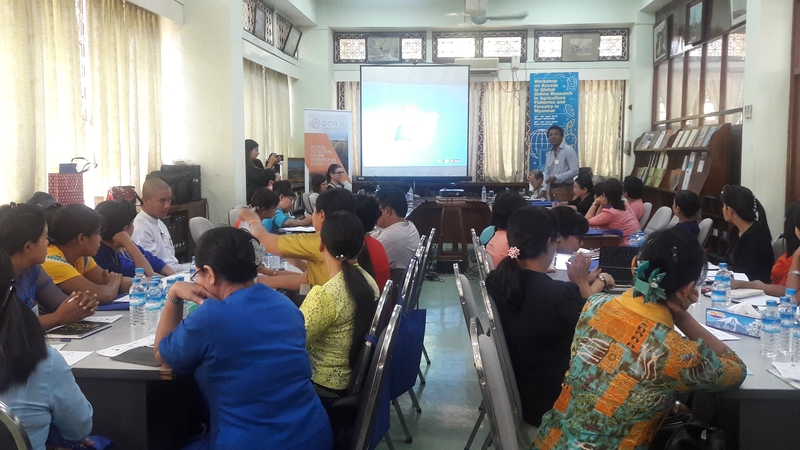 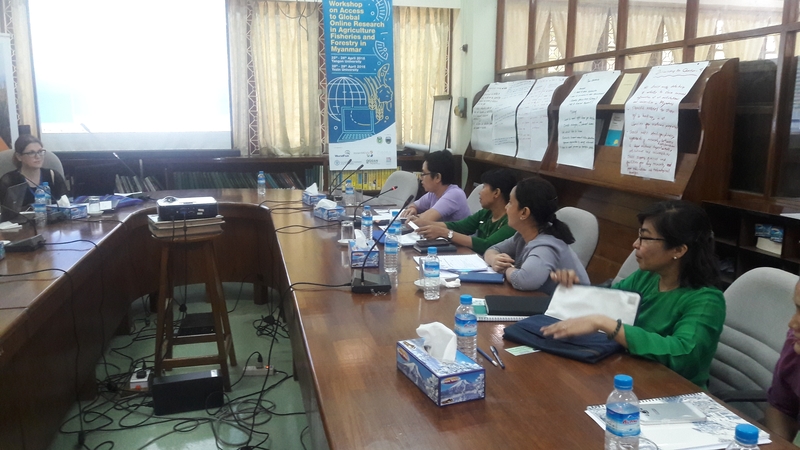 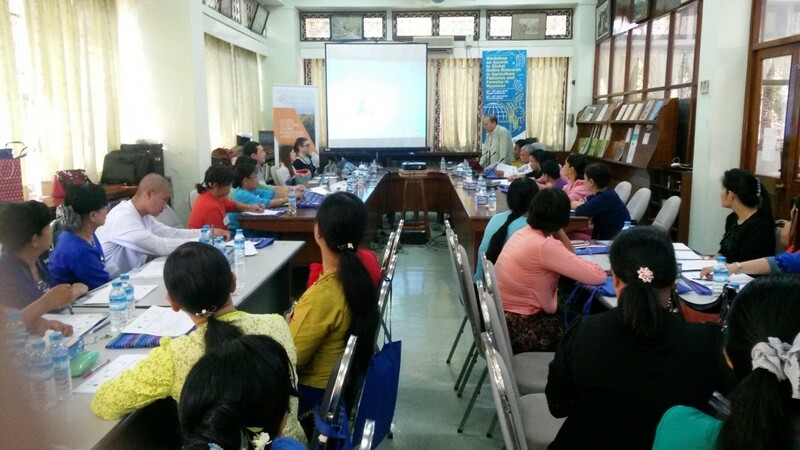 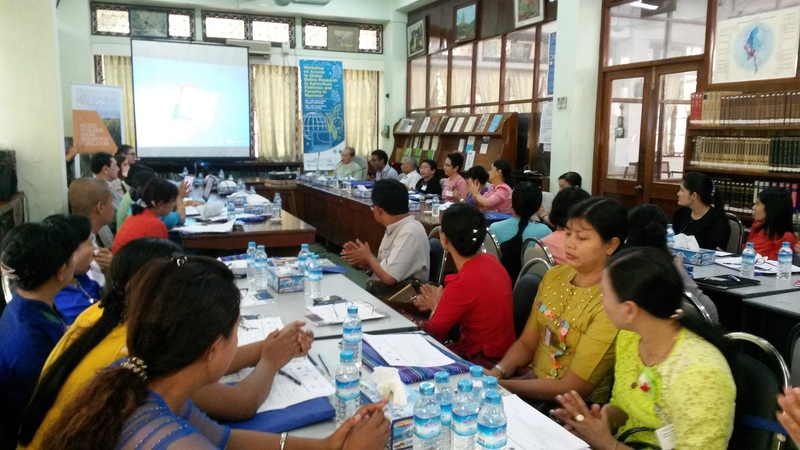 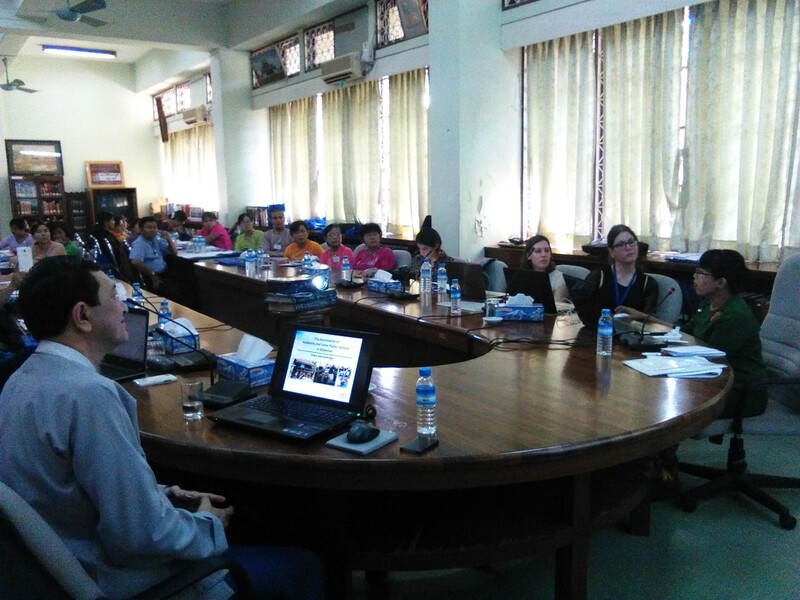 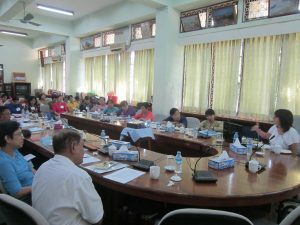 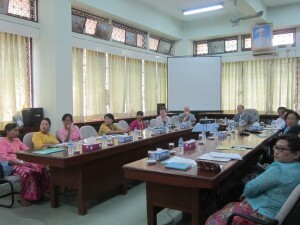 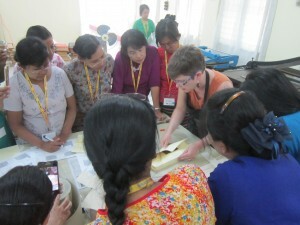 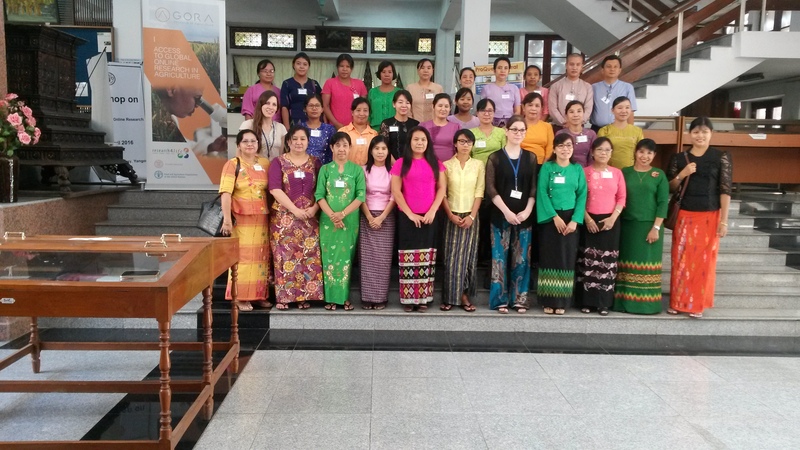 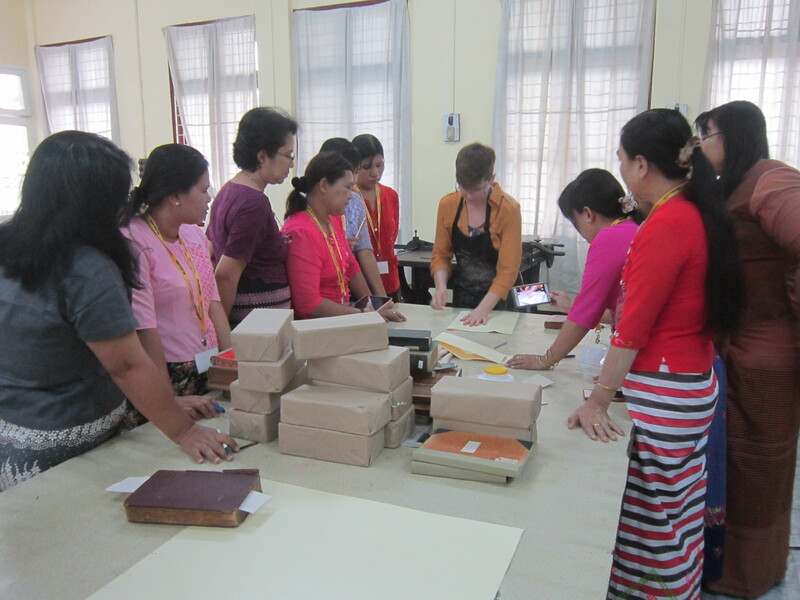 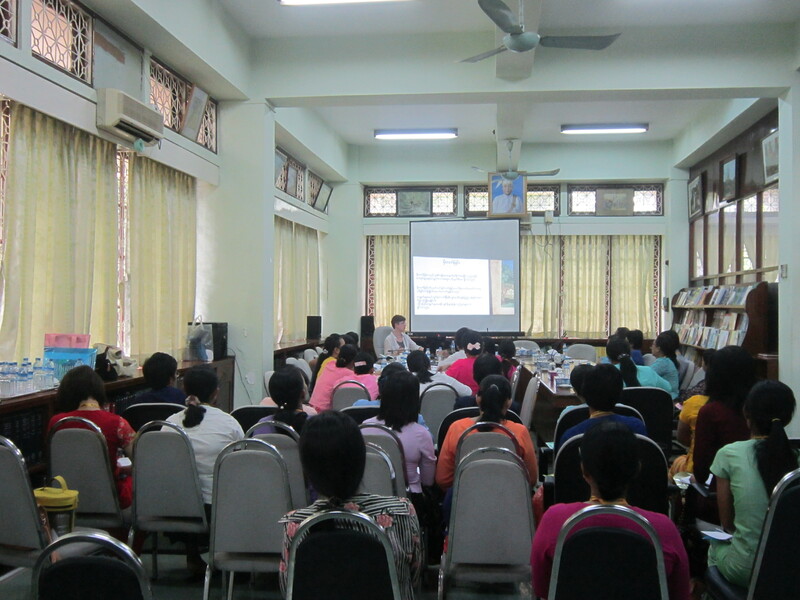 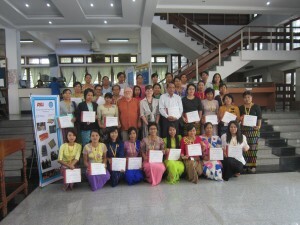 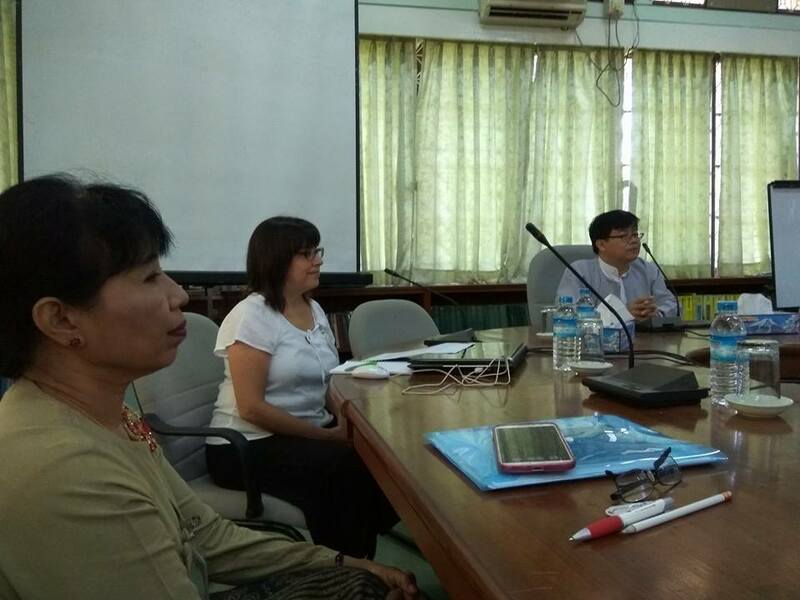 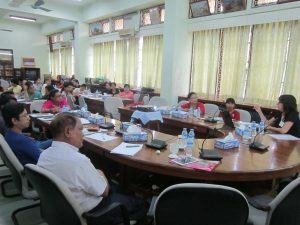 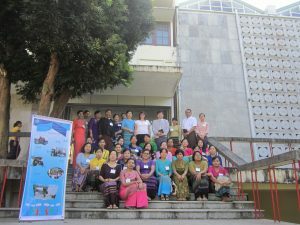 A total of 33 librarians from University Libraries in Myanmar (Upper and Lower), and teaching staff of LIS Department attended the workshop. The workshop about how to access AGORA (Access to Global Online Research in Agriculture) database is coordinated by the Food and Agriculture Organization (FAO) in partnership with Cornell University and up to 70 publishers. 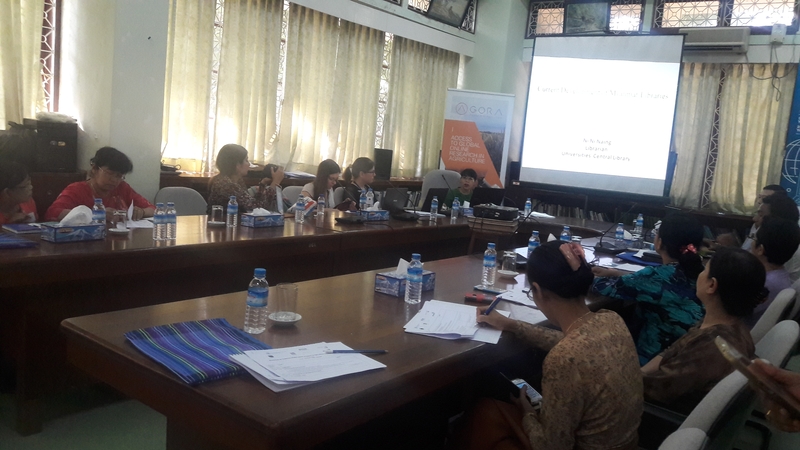 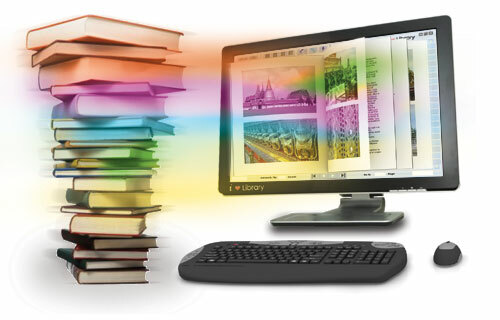 AGORA provides (Agriculture, fisheries, food, nutrition, veterinary science and related biological, environmental and social sciences) a collection of up to 5,900 journals and 6,400 books to 2,900 institutions in more than 100 countries..